When I was a kid, I used to cringe when my hippie father would blast his music on Sunday mornings. My mother only let him play his music on Sundays, so we would have to spend the whole day listening to Neil Young, The Grateful Dead and the Rolling Stones. As a child of the early nineties, I did not believe this was music, only noise designed to keep me from a well earned relaxing Sunday. That was until I actually listened to the music. 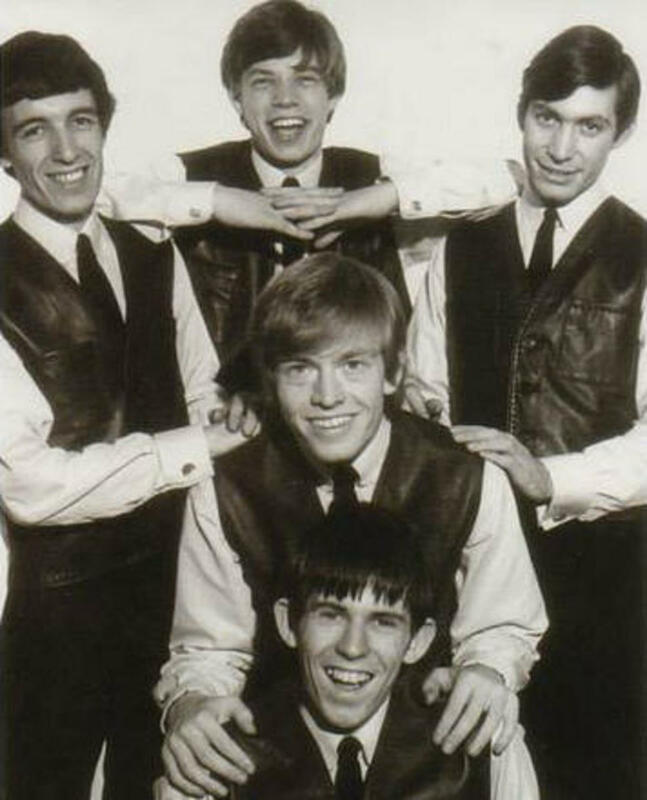 The Rolling Stones were originally formed in 1962 in London. 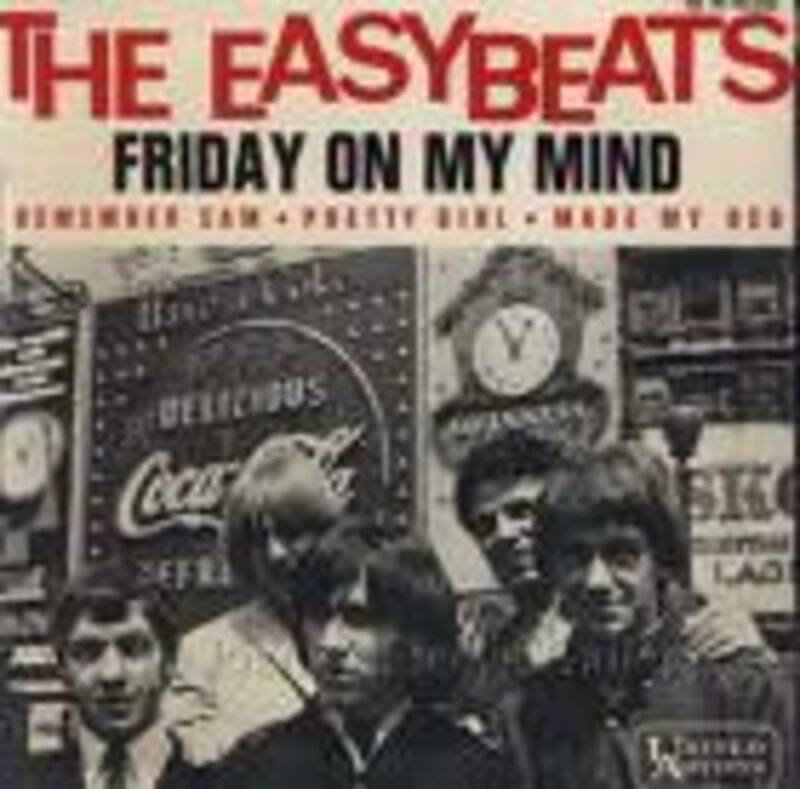 The original members were Brian Jones, Ian Stewart, Mick Jagger, Keith Richards, Drummer Charlie Watts and Bassist Bill Wyman. Stewart left the band in 1963. 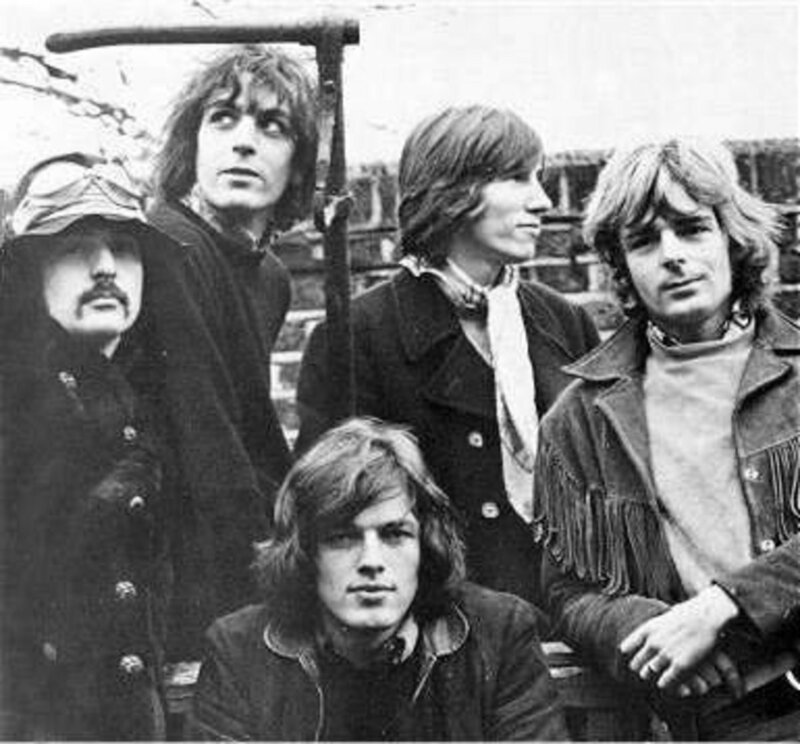 Mick Taylor replaced Jones shortly before Jones' death in 1969. Taylor quit in 1974 and was replaced by Ronnie Wood a year later. Wyman left the band in 1992 and was replaced by Darryl Jones. The Stones played their first gig in 1962 and quickly became popular in England. 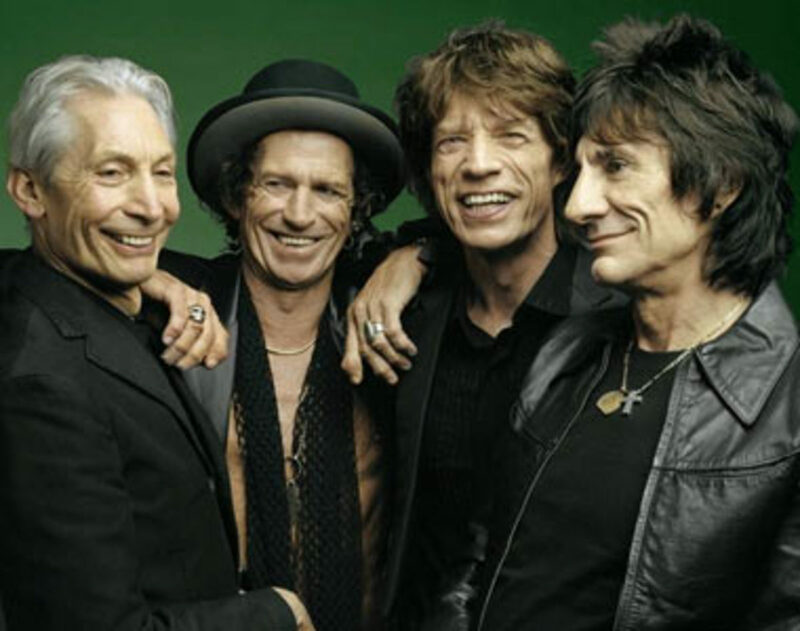 The Stones came to the United States during the early 1960s as part of the "British Invasion." While the Beatles were considered the clean cut pop stars from England, the Stones were considered the bad boys of Rock and Roll. In 1989 The Rolling Stones were inducted into the Rock and Roll Hall Fame and in 2004 The Stones were ranked as the 4th greatest artists in Rolling Stone Magazine's 100 Greatest Artists of All Time. The year was 1994. My parents went to see the Stones in Oakland during the Voodoo Lounge tour. I could not have cared less. When they returned they couldn't stop talking about the show. The giant snake that hovered over the stage. Jagger running back and forth across the stage. I constantly rolled my eyes at my parents' stories about the show. One of my father's buddies tapes concerts. He does it for his own enjoyment and in no way tries to sell them or anything illegal. He just tapes them. He gave me a copy. For the first time I really listened to the music and I was hooked. For me, it was Tumbling Dice that drew me in. The lyrics are great, but in the live version, it is the horn section with Bobby Keys on Saxaphone that steals the show. After listening to that concert, I began listening to all the Stones I could. I got copies of every concert I could. Now, everyone knows about their hit songs: Satisfaction, Honky Tonk Woman, Jumping Jack Flash, Brown Sugar and the rest. Those are great tunes but they are not my favorites. My favorites are their more soulful and blues tunes. Salt of the Earth, Sweet Virginia, Dead Flowers. I even like the Steel Wheels album with great tunes like Sad, Sad, Sad and Mixed Emotions. I really love their covers of old Motown hits as well, like Just my Imagination and Ain't too Proud to Beg. The Stage At Bridges To Babylon. I went to my first Stones concert in 1997, Bridges to Babylon. I could not believe what I was watching. The stage took up the entire outfield at the Oakland Alameda Coliseum. The music was amazing as was the atmosphere. At one point, a bridge appeared out of the stage and landed some fifty rows away. Then the band walked across the bridge to a small stage and played three songs without their enormous stage and lights. 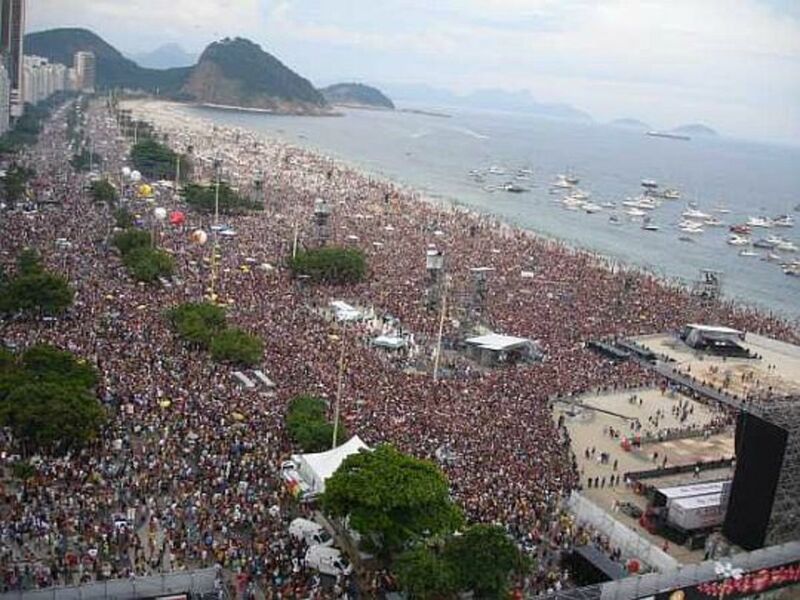 Oddly, the crowd did not seem to mind. What a show. 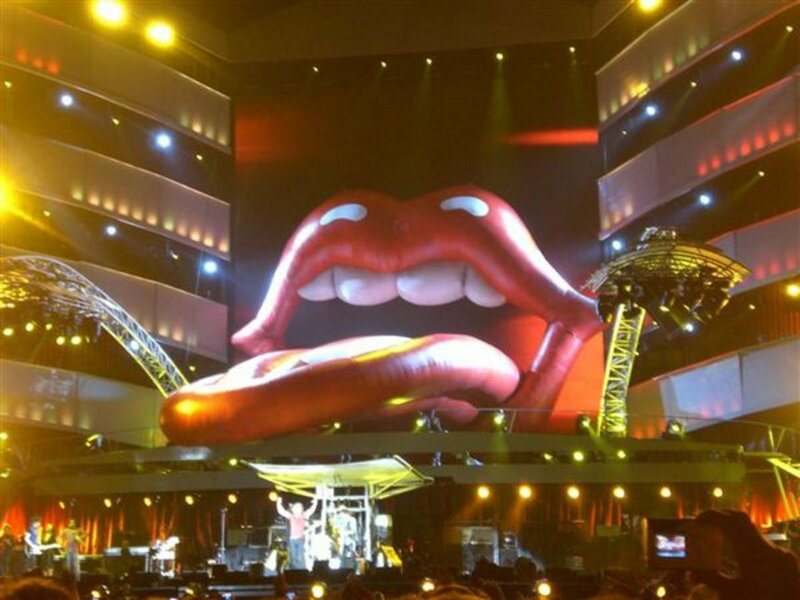 The stage at a stones concert takes on a life of its own. From the lights, the screens, the fireworks, the strange creatures that arise out of it, not one stage is the same from show to show. From what I read, Jagger himself designs the stage and lighting. I find it amazing how the stage incorporates giant screeens into the stage in large stadiums to make sure everyone can see. Usually the screens take away from the show, but the Stones manage to incorporate the screens into the show and it works. I have now been to seven Stones' concerts. I will never get bored of them. Each show is different. There is a different set list, save the standard six they must play at every show. I took my wife to the last one. She really has no interest in any music made before 1985. But afterwards, she was a fan. By far the best concert she had ever been too. Funny thing is, now when I play the Stones, my kids roll their eyes and try to hide. Too bad, like my Dad, I will just play it louder until they listen to it as well. To the Stones: Don't Stop, Don't ever Stop. 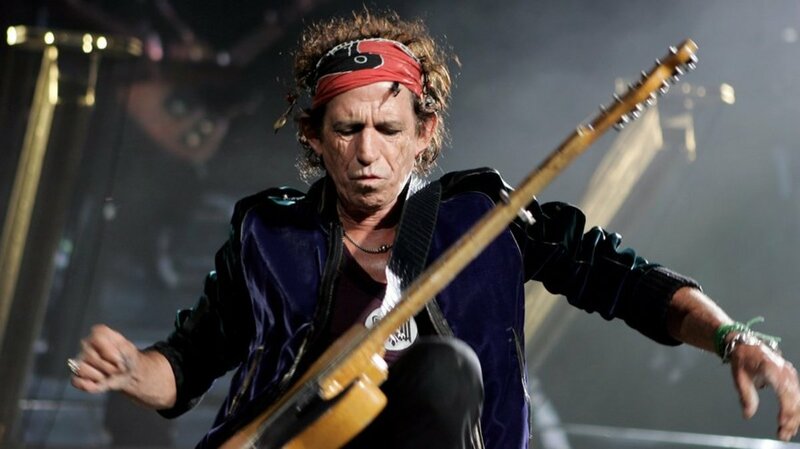 Is Rocker Keith Richards the Prince of Punk? You apparently wrote this a while ago, but I just read it. I liked the personal angle of the article, amused by the generation gap, not dissimilar to that between me and my parents, that existed between you and your folks. Unlike you, I was never able to convince my parents of the worth of the Stones -- or any other rock and roll, for that matter. I am always amazed, though, at the power of 'Sixties music, and its capacity for communicating to people born long after the decade ended. Hey, Music taste is an individual thing. ABBA did some unique stuff. The rollin stones are one of my favorite bands, the other is ABBA. Go figure. a good hub. Great hub on one of my favorites. I am partial to the Mick Taylor years. I have music reviews and info on my hubs. You might enjoy them...stop by and let me know what you think. I voted. Good job. Saw the Rolling Stones twice, once in 1979 and then again in the mid-1990's. They truly are an incredible band, and their music holds up well when performed live. I commend you for noting some of their lesser known songs such as Sweet Virginia and Salt of the Earth. 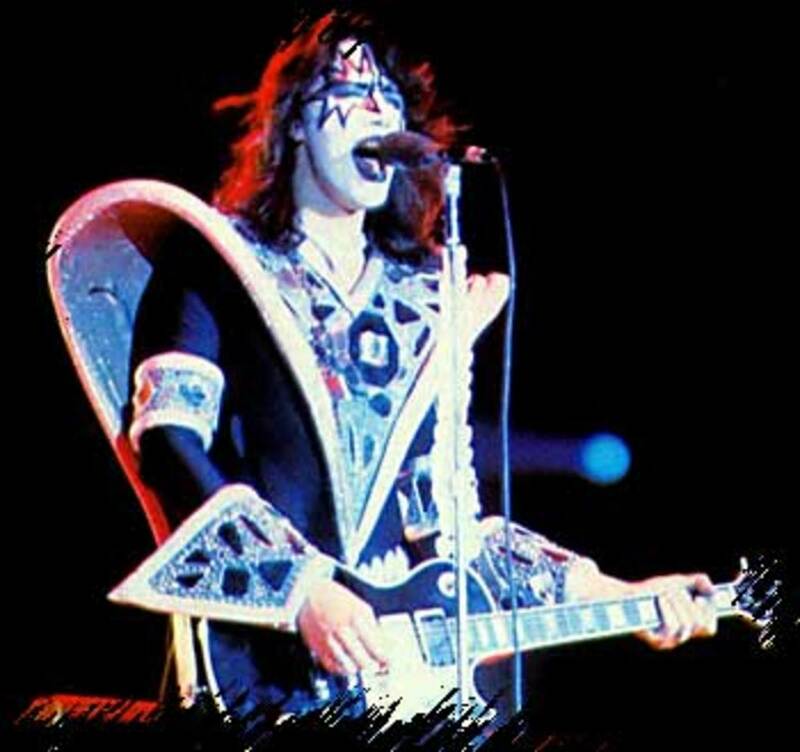 I love songs from the late 60s also, like She's a Rainbow and 2000 Light Years from Home, and I think Gimme Shelter is one of the great rock songs of all time by anyone. Nice tribute to this great band. Would have loved to of seen them earlier. But at least I have now. Glad you dig the Stones. You've seen them more times than I have (but not earlier) cause I'm just old. This Tom guy that saw the show in Cincinnati is too funny, I was at that very show with about 10 friends. Thanks for your experience. Peace!! Check out my music memories when you have time. I have the MTV production of Steel Wheels on tape. It was a great show. Thanks for reading. Saw them in Cinncinatti on their Steel Wheels tour back in 89. Great concert! I love Motown as well. I dig the stones too. Never seen their show, unfortunately. I'm really a sucker for Motown, but don't tell anybody! Bowie has done some cool stuff. Do you like David Bowe? 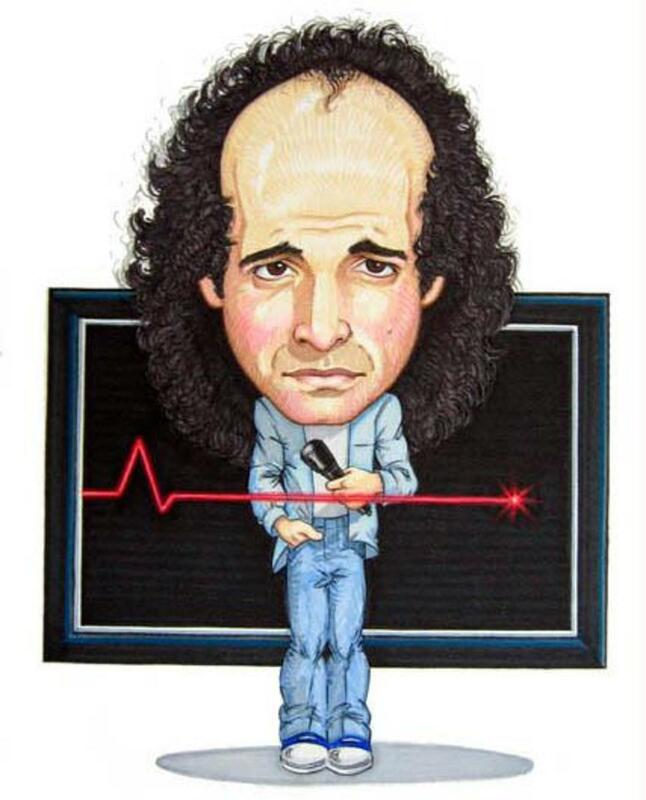 He is the only one I ever saw in concert.